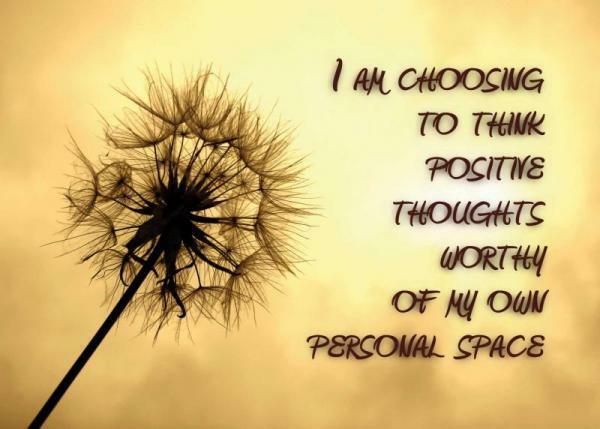 Choosing Positive Attitute. . Wallpaper and background images in the The Secret club tagged: the secret motivational living the secret choosing positive thoughts. This The Secret photo might contain ramo, ramillete, ramillete de flores, and ramo de flores.